Suddenly Susan Finally Meets Her Man! 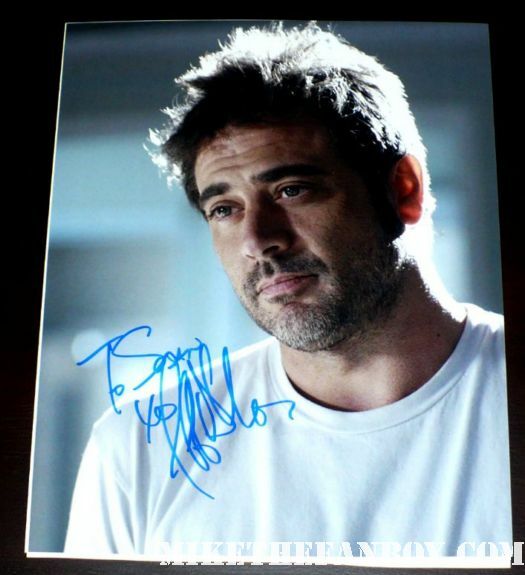 Mr. Jeffrey Dean Morgan and… Wait For It… Gets a Kiss!! Yep! Be Still A Fangirl’s Heart!